Beth earned her Extended Assoc Degree in Applied Science from OCC in 1992. She belongs to a Periodontal Study Club allowing her to earn 12 additional hours of continuing professional education each year. 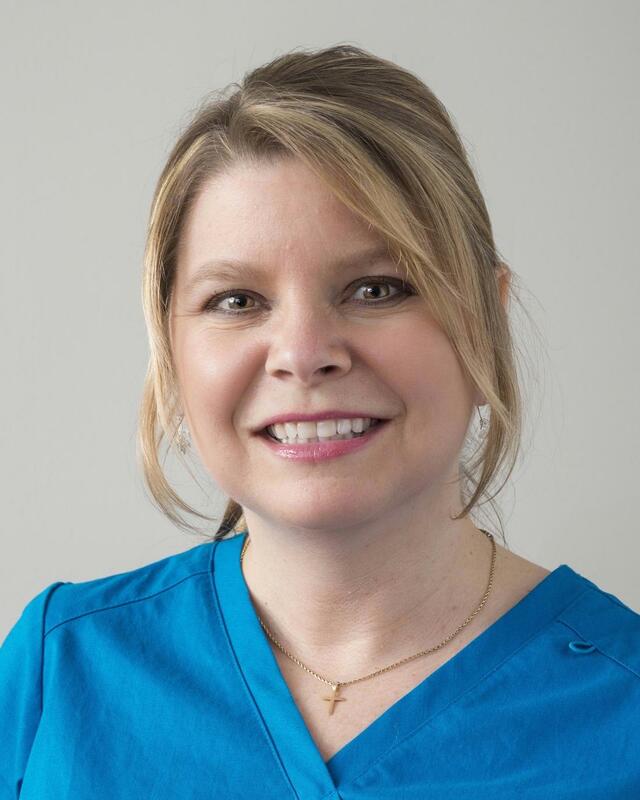 Beth truly likes our holistic approach and enjoys teaching patients how their overall health and nutrition can affect their oral health and vice versa. Beth adores her two daughters, Brooke and Becca.